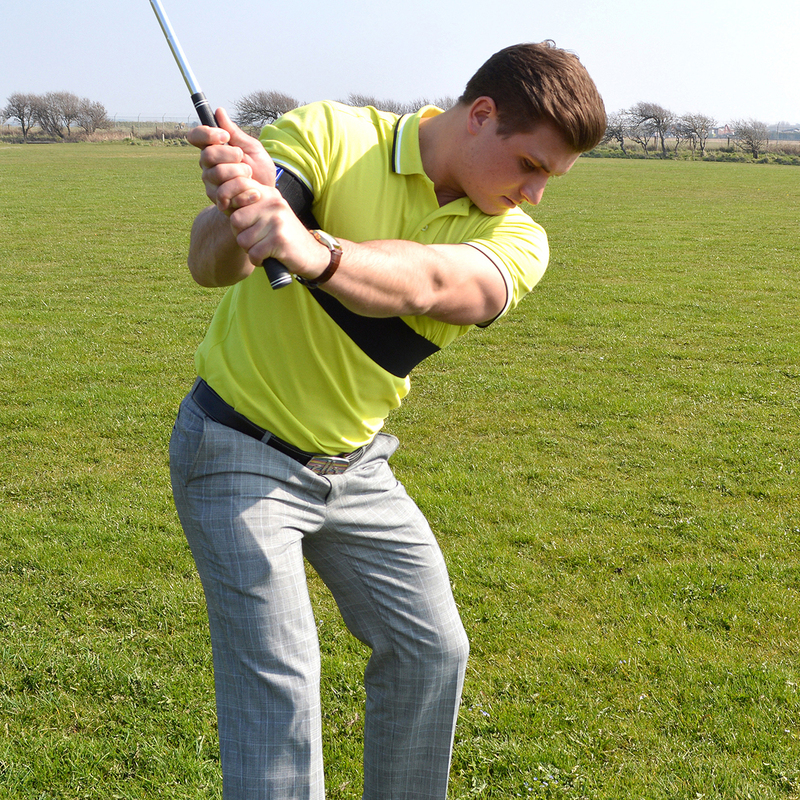 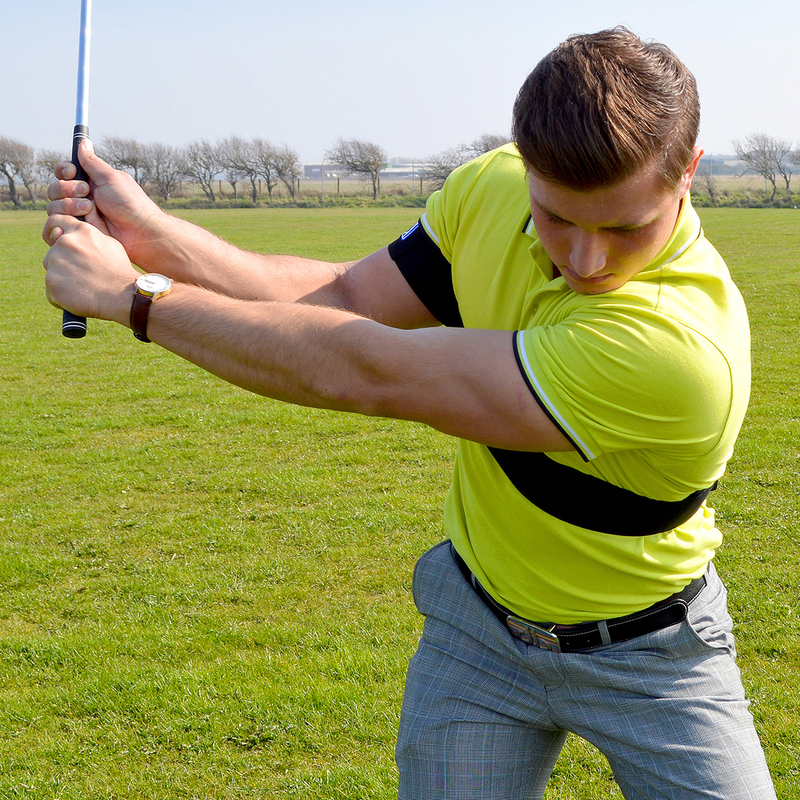 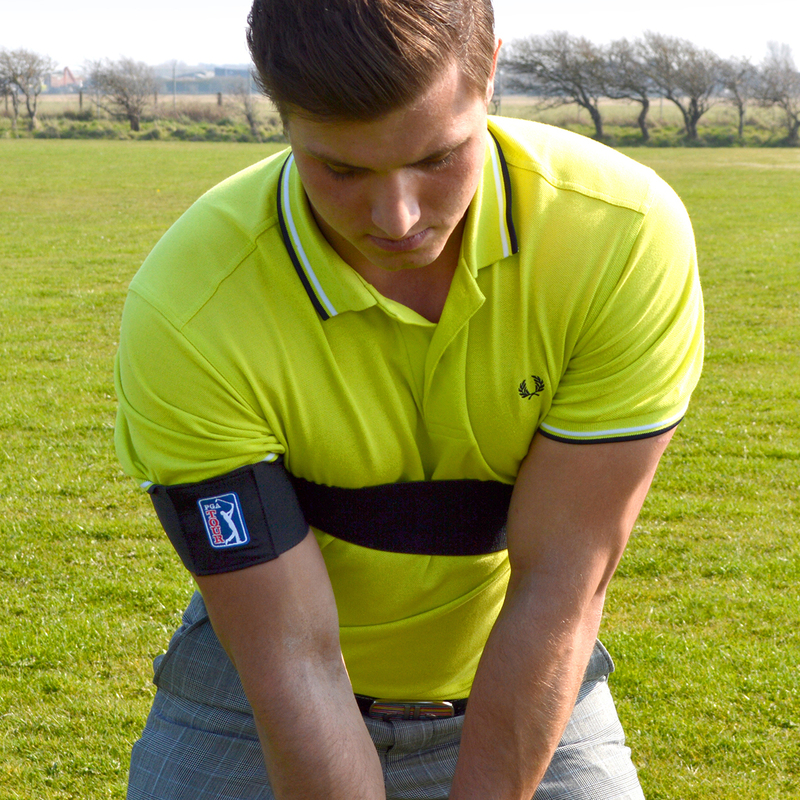 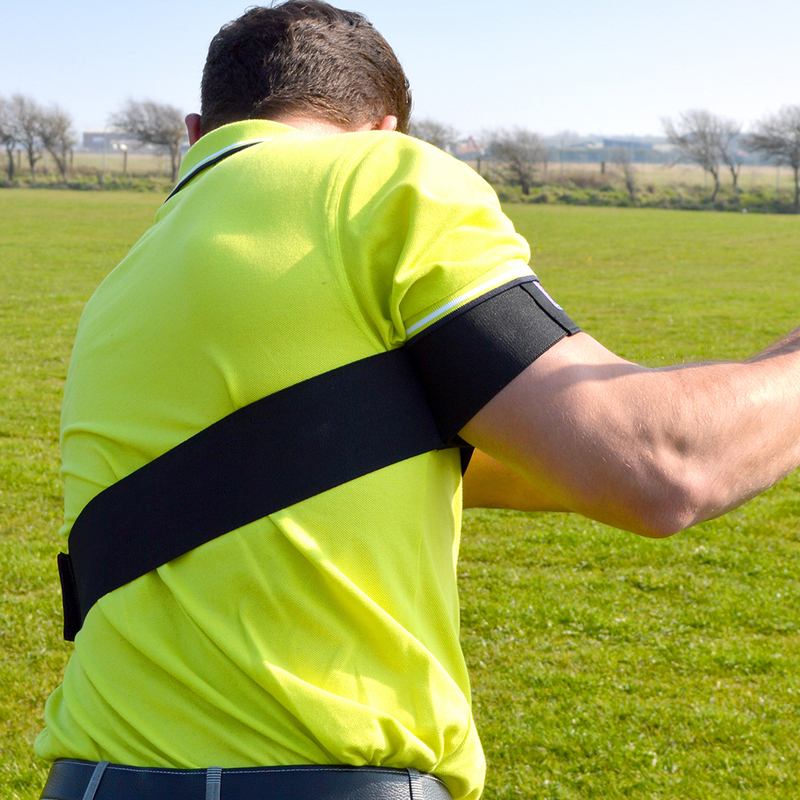 The PGA Tour Pro Swing Training Band has been made to encourage a Hogan-like golf swing. 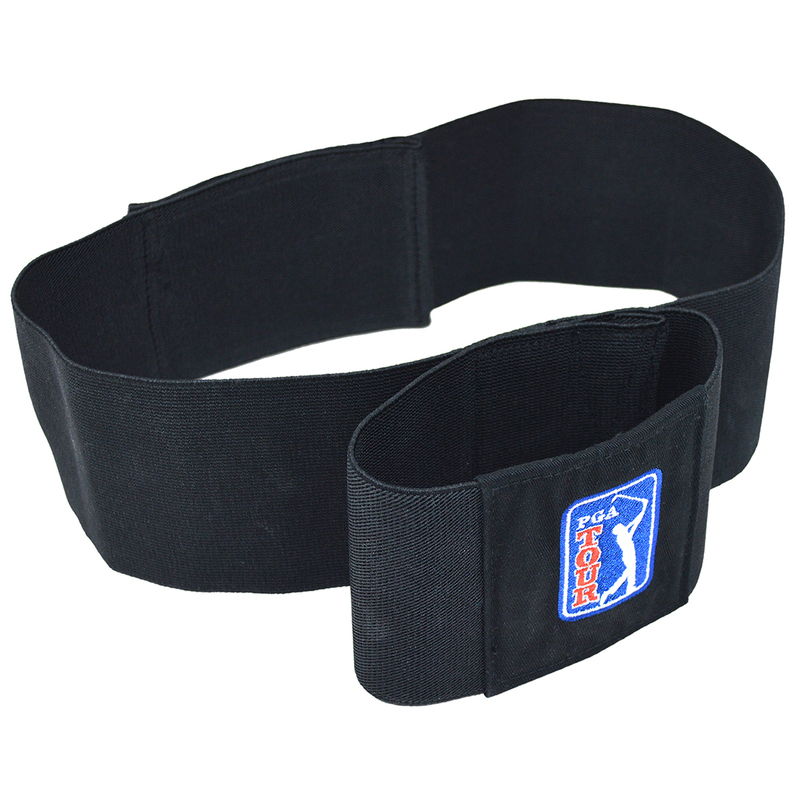 This easy to attach band promotes the perfect swing path for both left and right handed golfers, and also prevents flying elbow for wedges and short irons. 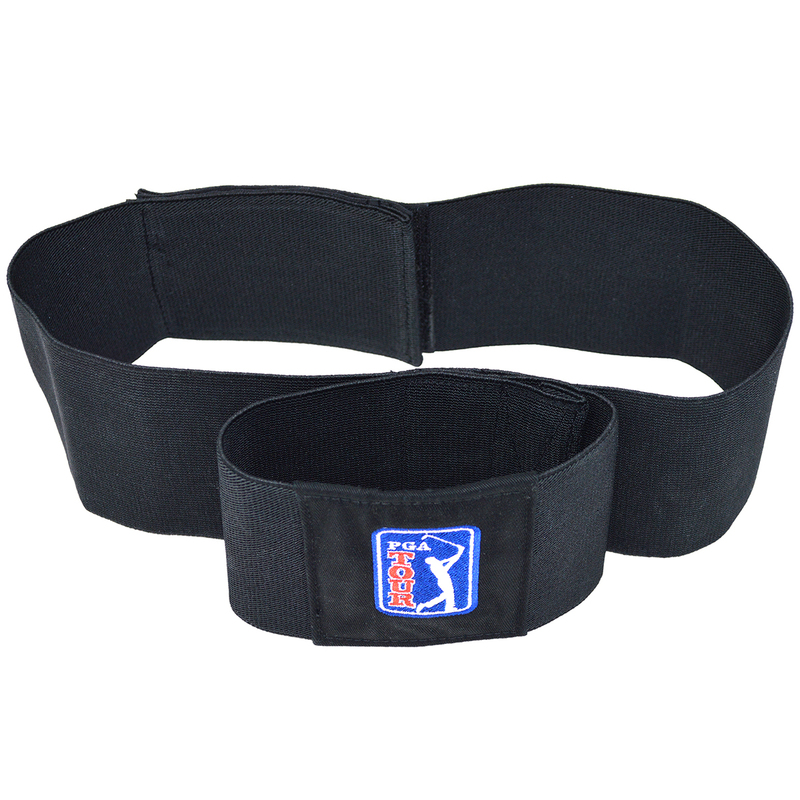 This training aid comes complete with a PGA Tour instructional training DVD to help you improve your golf game.